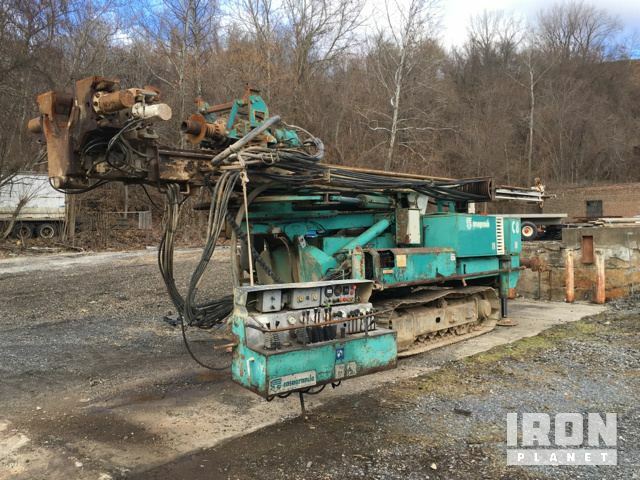 Buy and sell unused and used Blast Hole Drills at IronPlanet. Blast Hole Drills are a type of heavy equipment machinery that is commonly used around the contruction and mining industries. These pieces of equipment have the ability to directionally drill holes that are usually then filled with controlled charges. 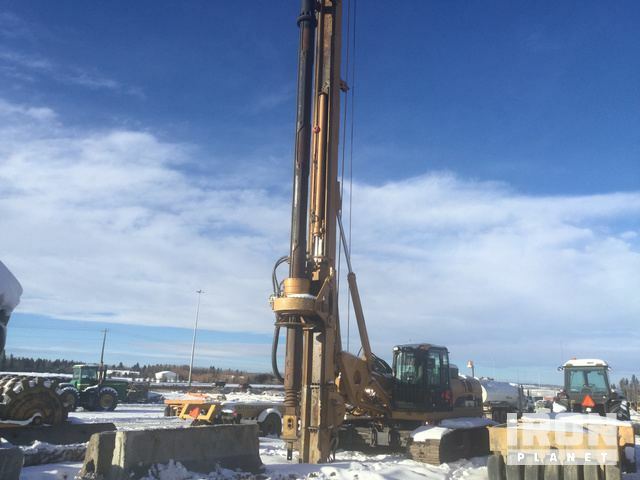 Browse various Crawler Mounted Blast Hole Drills, Rubber Tire Blast Hole Drills and other various models from top manufacturers including Atlas Copco Blast Hole Drills, Cat Blast Hole Drills, Myrtool Blast Hole Drills and more. 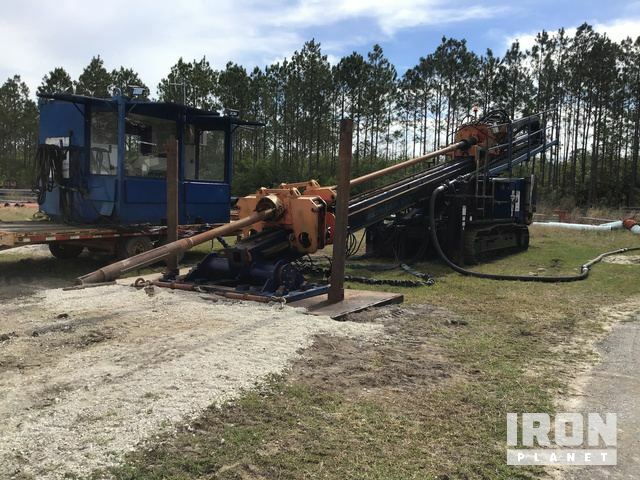 Find IronPlanet and Ritchie Bros. Auctioneers' current Blast Hole Drill inventory below, and see what Blast Hole Drills are for sale around you. 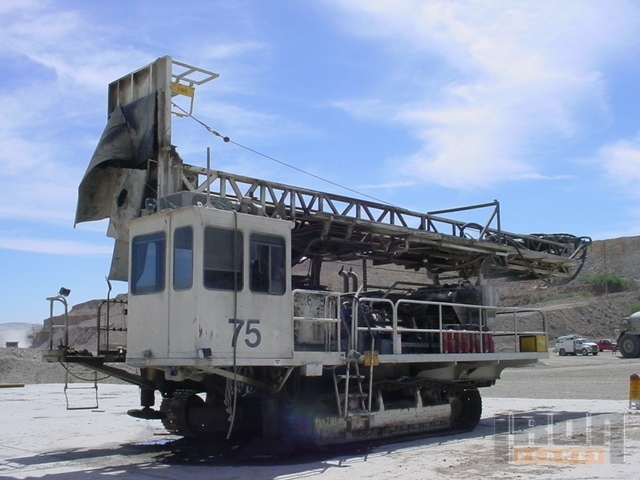 Find Ritchie Bros. Auctioneers' new and used drilling & mining equipment.